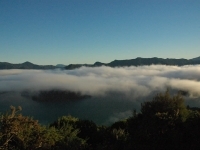 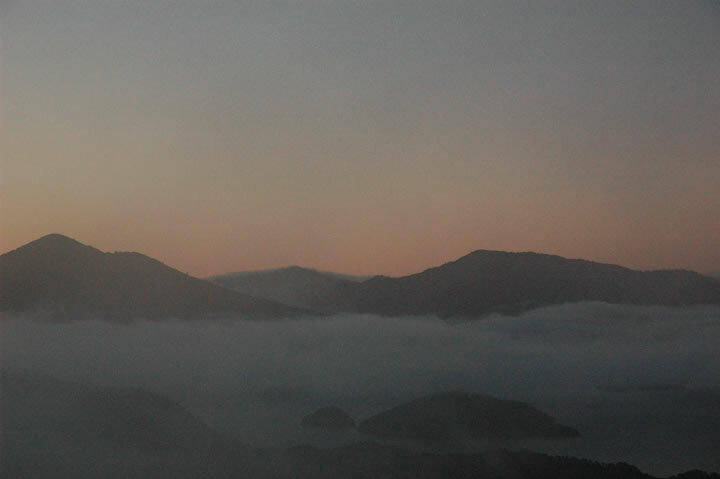 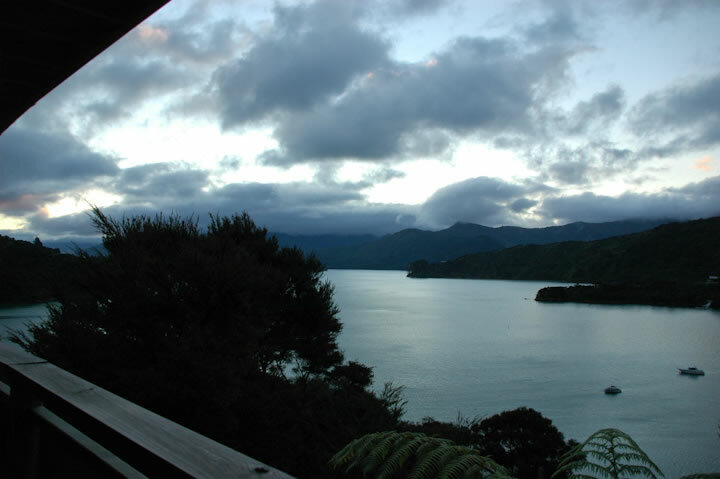 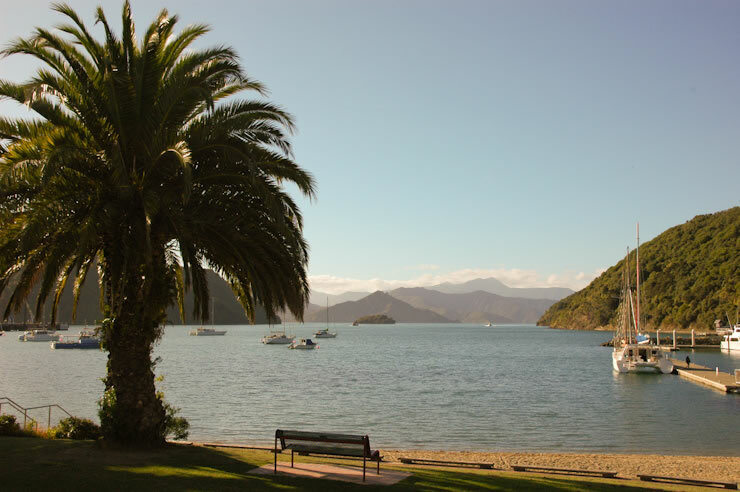 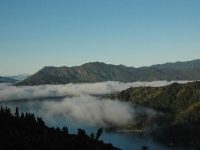 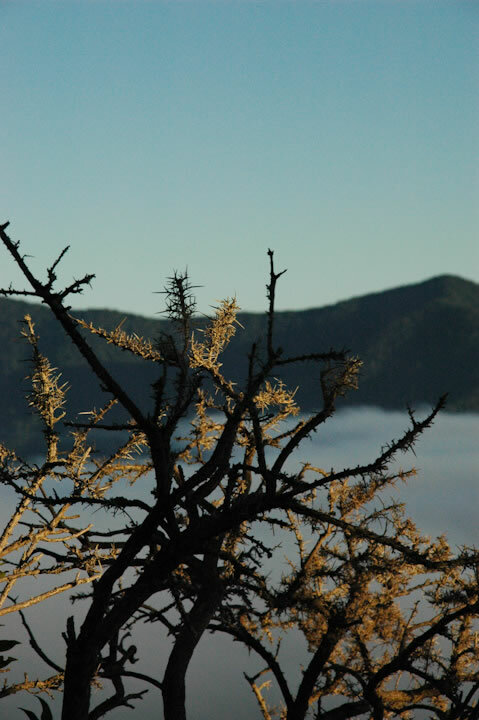 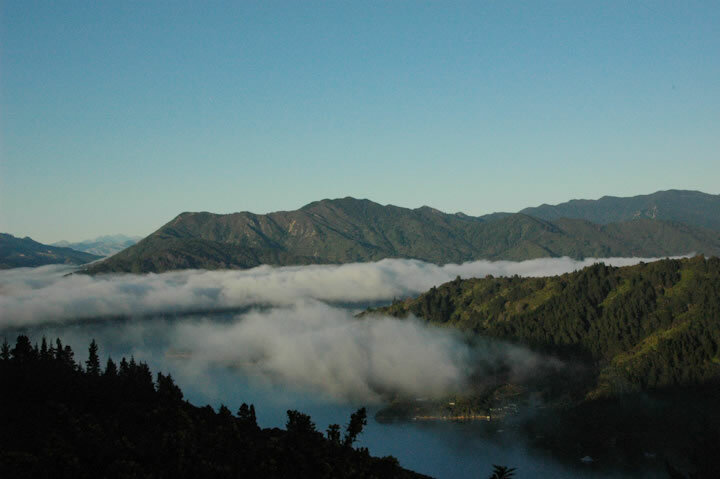 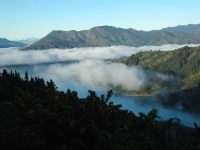 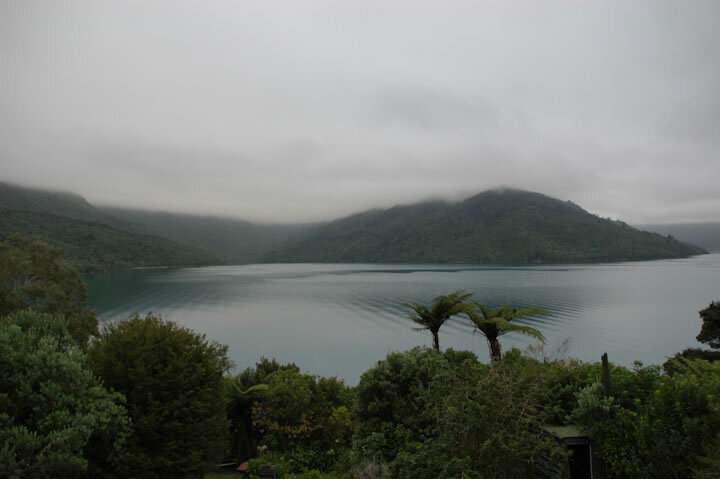 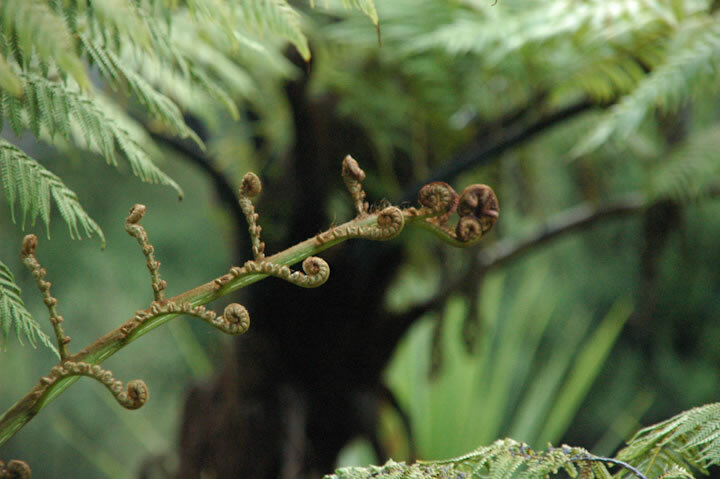 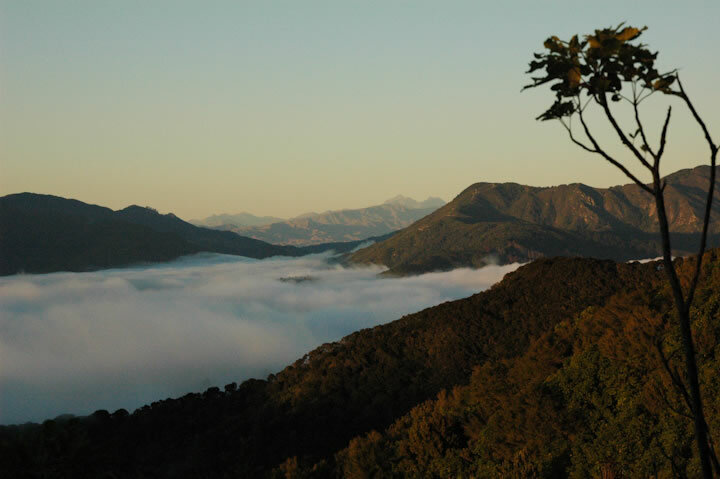 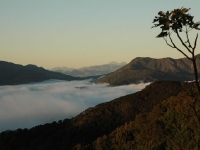 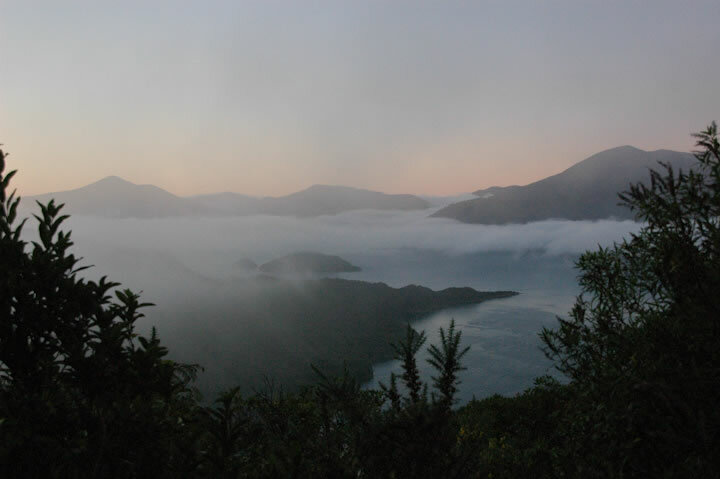 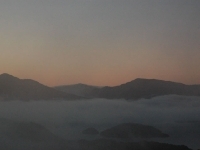 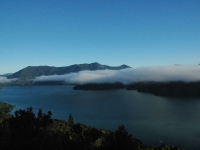 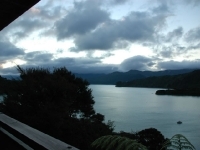 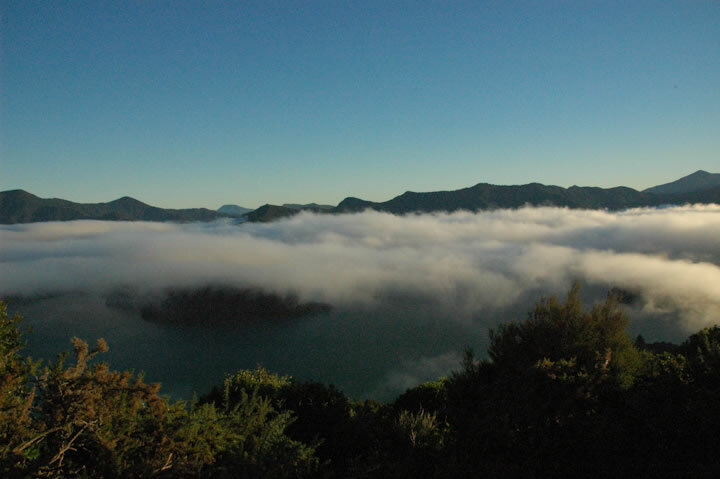 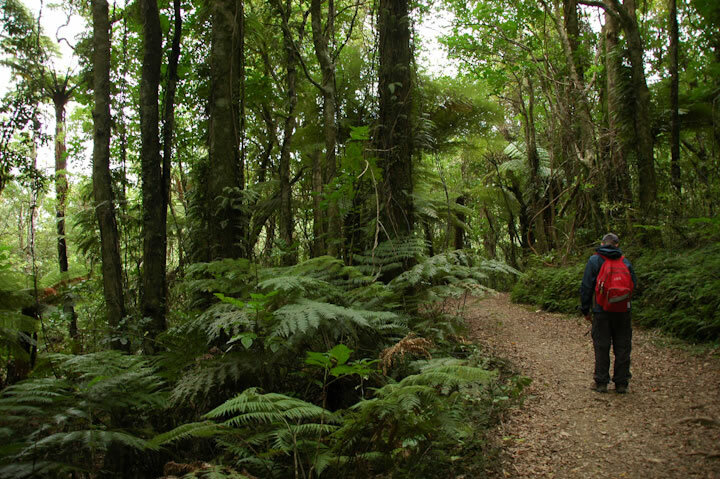 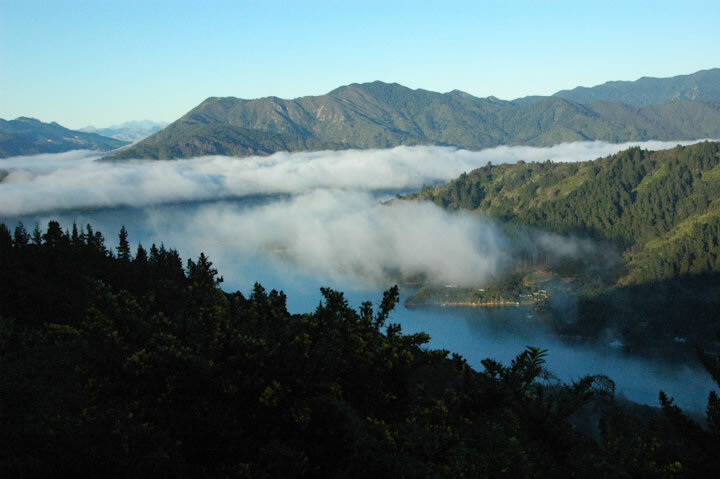 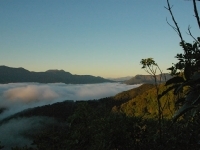 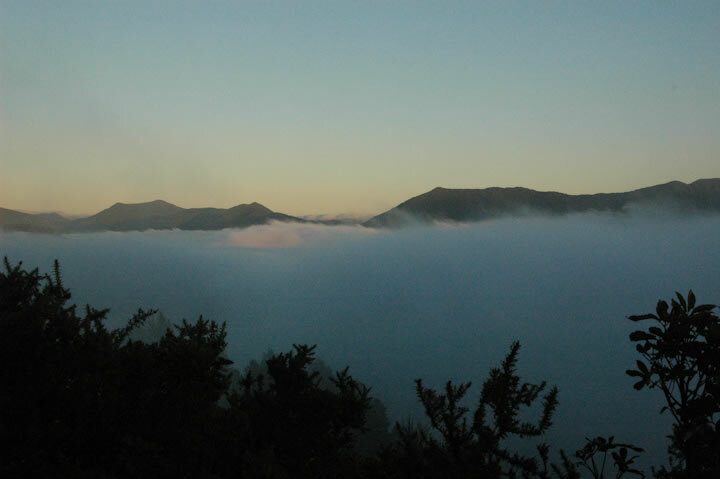 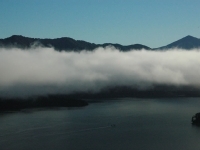 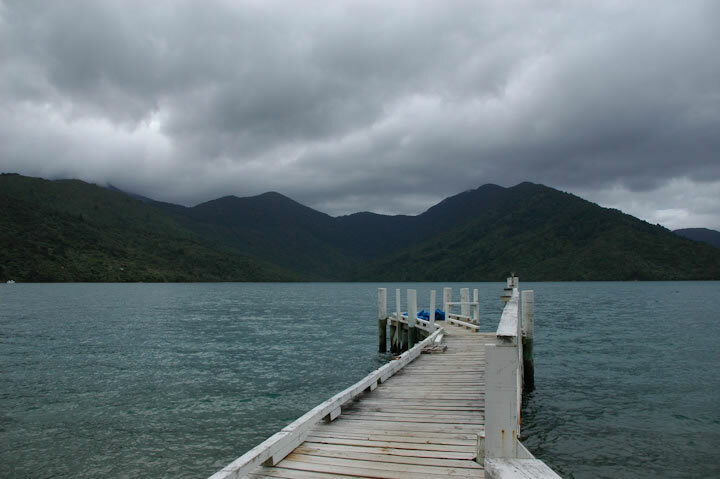 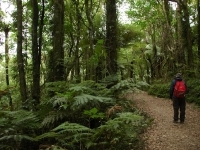 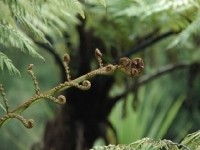 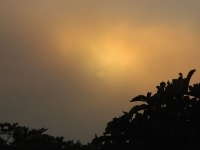 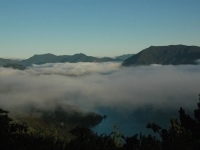 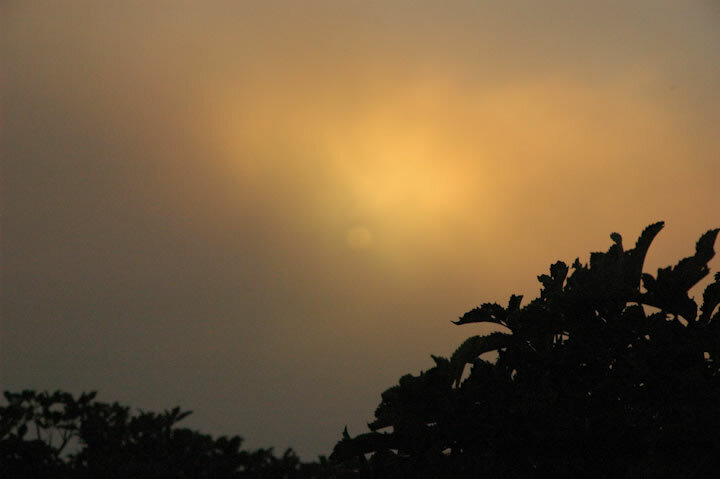 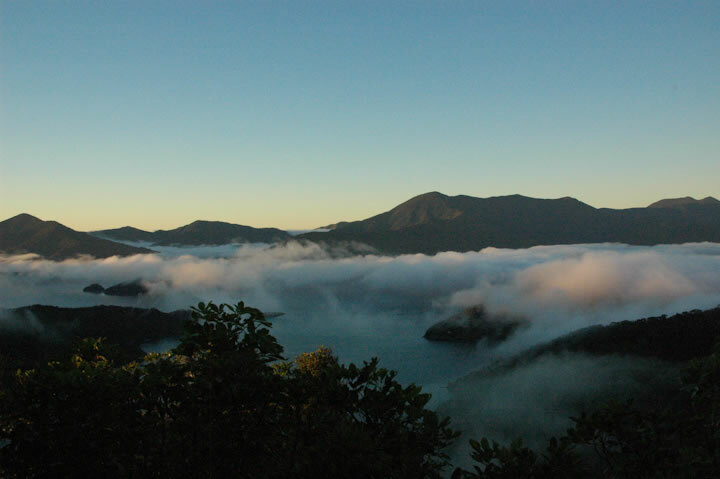 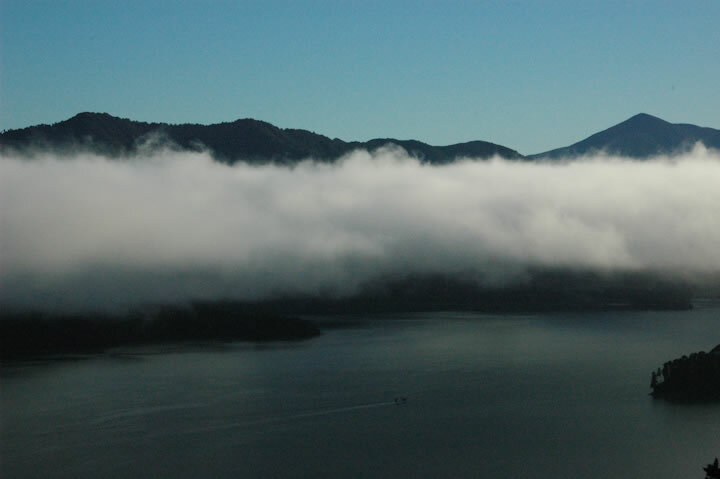 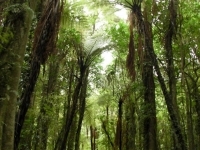 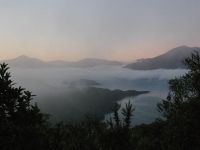 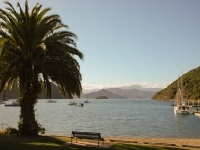 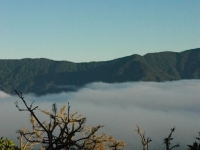 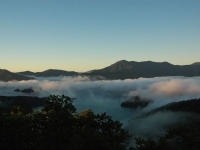 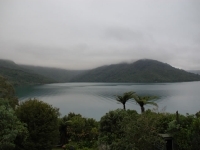 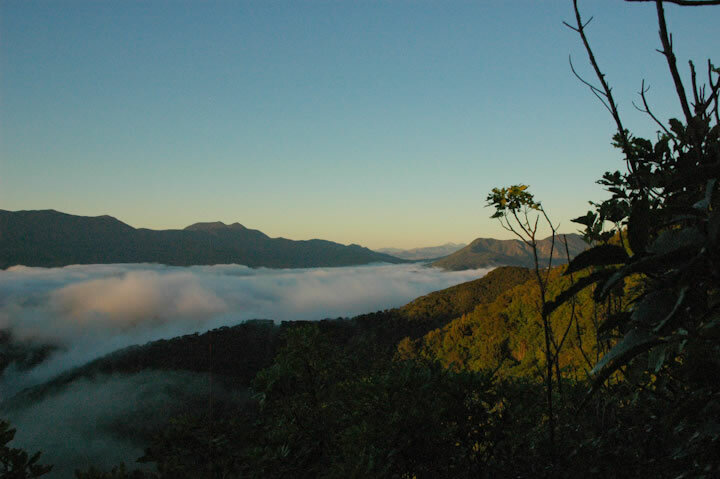 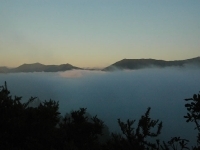 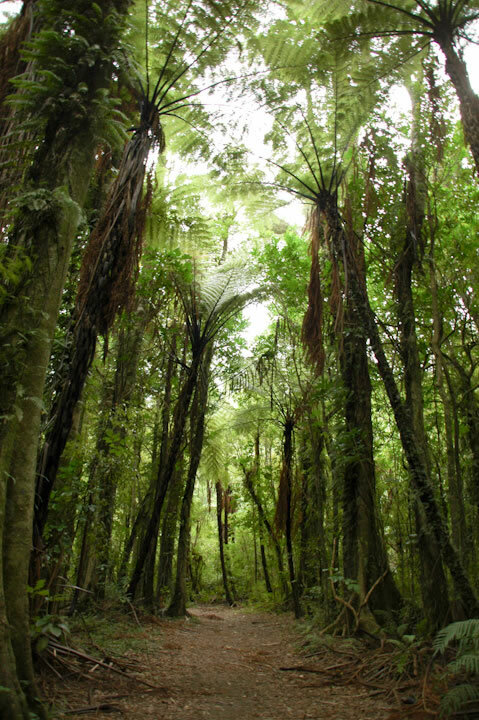 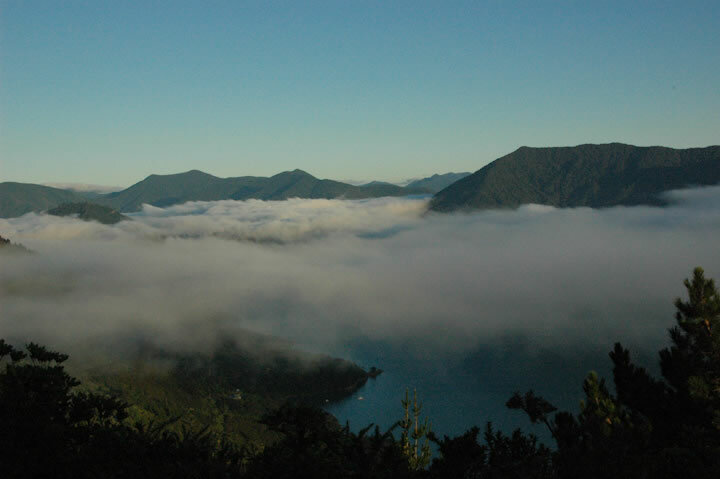 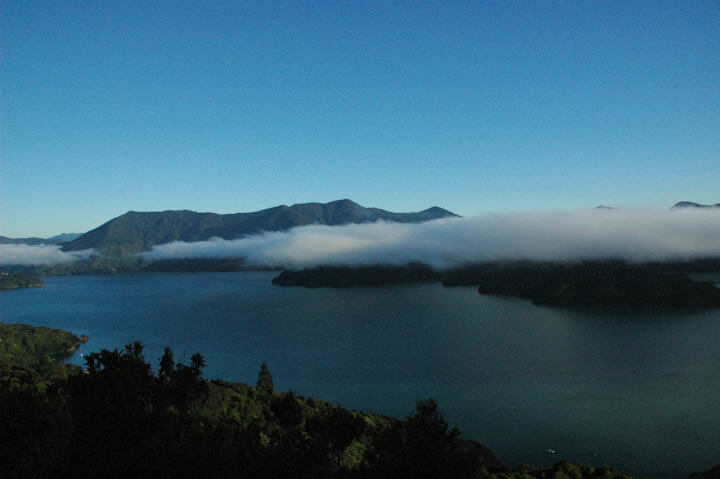 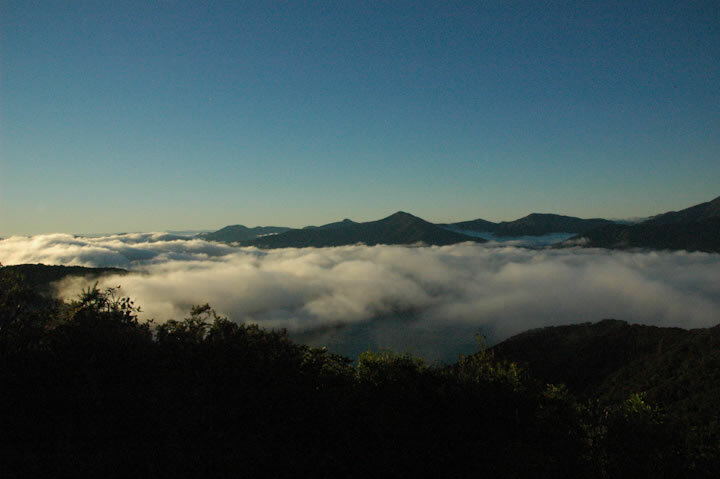 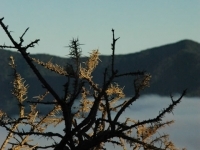 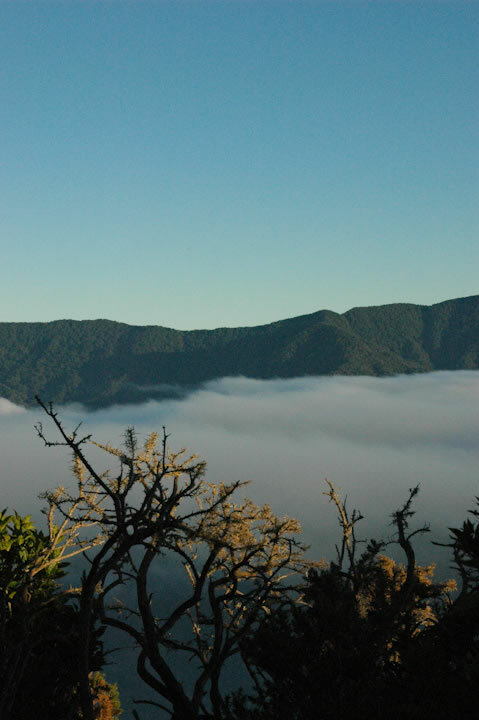 From Picton, we hiked the Queen Charlotte Track along the beautiful Marlborough Sounds. 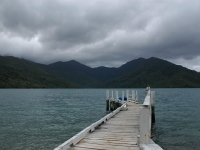 You can hire a water taxi to transport your gear between lodgings along the track. 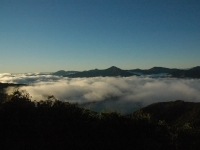 Start to finish takes about 3 days one way.